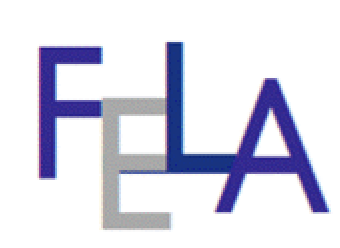 On Friday January 2019, 14.00-18.00 Fela had a seminar at Hamburg University. The Theme was The European Literacy Declaration- good practice examples for its realization. We like to share the presentations with you. All presentations will be available soon. You have to click on the link and download the file. Could you inform me if the presentations of the symposium are already available in the drive?